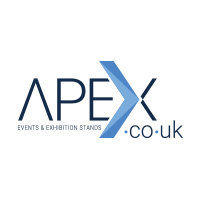 NexGen Events have over 12 years experience in the events industry covering venue finding, event management, event sales and business development. During our time, we have worked on over 1000 events and sold in excess of £20 million of events for venues across London. We are passionate about events, the “industry” and believe that “people do business with people”.